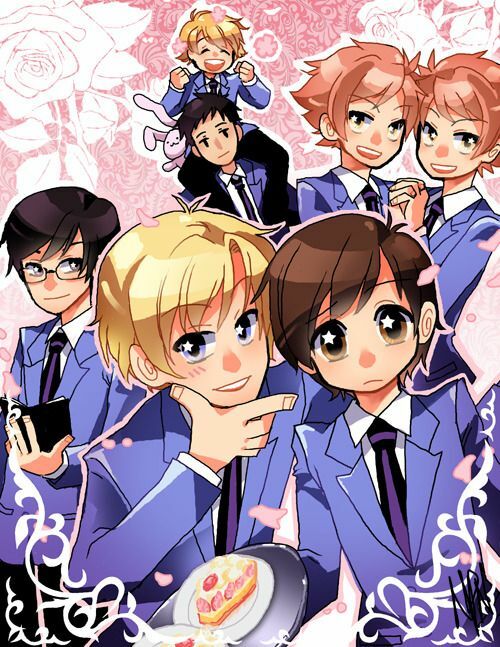 Spreading Kindness at School!! 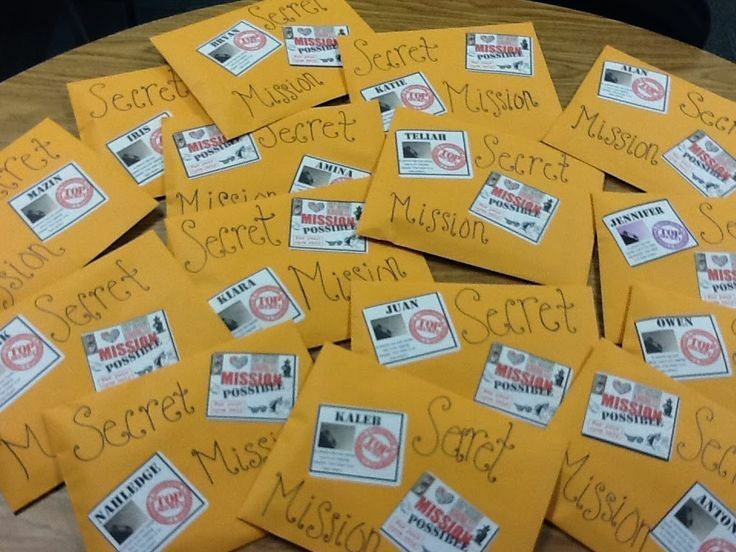 Random Acts of Kindness Secret Agent Style! 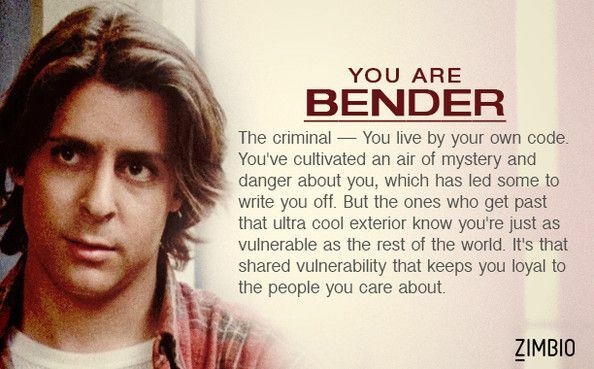 I took Zimbio’s ‘Breakfast Club’ quiz and I’m Bender! Who are you?